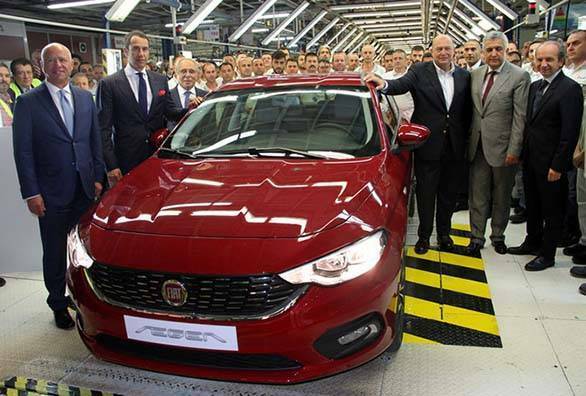 Fiat has commenced production of the Egea sedan at its Turkey plant. When it was unveiled, it was called the Aegea, but a recent teaser revealed the change in names. The production-spec version of the car is pretty much identical to the Aegea Concept that premiered earlier this year at the 2015 Istanbul Motor Show. According to reports, the Egea will get four engine variants - two petrol and two diesel. The two petrols offered are a 1.4-litre mill that makes 95PS and a 1.6-litre E.torQ engine capable of 110PS. The diesel variants include a 95PS 1.3-litre Multijet II engine and a 120PS 1.6-litre Multijet II option. The car will be offered in both, manual and automatic transmissions. Its measures 4500mm in length, 1780mm in width and is 1480mm tall with a wheelbase of 2640mm. With these specifications, the Egea will be ideal for the long overdue replacement of the Fiat Linea in India. 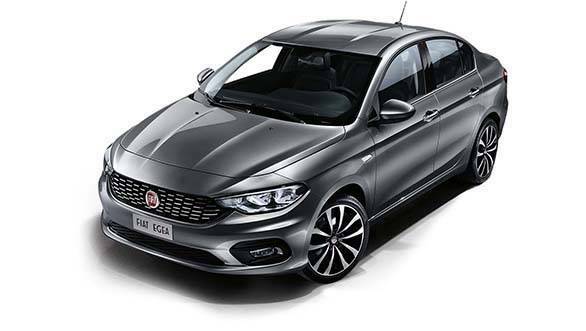 However, the Fiat Egea is only produced in a left-hand drive variant, and the company has made no confirmations on the car's entry into India.